Jim Grant is a well-respected veteran of the finance industry and he recently listed the most important lessons learned from 35 years in the financial markets. 1. The key to successful investing is having everyone agree with you — LATER. The most popular investment of the day is rarely the best investment. 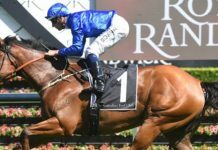 Popular teams and hype horses are often under the odds just through weight of money. 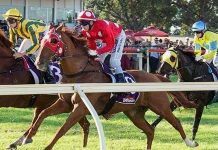 Have the courage to be a contrarian and remember that since a very high percentage of punters lose, ‘fading the public’ is a great way to get started. Don’t love a horse, love a price. Many punters follow market movers, but at the bottom of the market. Getting on because a horse has been backed from $4 into $3 is not a smart strategy. It may run well, but the value is likely gone. 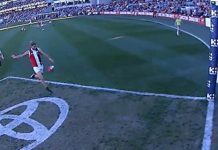 Taking the emotion out of punting is easier said than done. But a dedicated betting bank and long-term mindset is essential. 3. Everything about investing is cyclical… prices, valuations, enthusiasms. And this will never end. Everything about punting is cyclical as well. Both winning and losing runs are inevitable and that is why bankroll management is so crucial. You can have an edge yet still go bust by over-staking. Identifying an edge on the market is crucial, but most will gradually disappear over time. The smartest operators are constantly evolving their approach. 4. You can’t predict the future. Nor can the guy who claims he can. You can, however, see how the crowd is handicapping the future. And by observing the odds, you can try and find the best value. 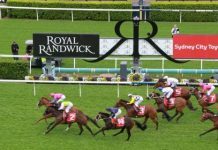 Successful punting is about assigning probabilities to the likelihood of any event happening (eg a horse winning a race or a team winning a game) and then backing the overlays. We don’t know whether the coin will land on Heads or Tails, but what is certain is that if we keep taking $2.20 we will win long-term. 5. Every good idea gets driven into the ground like a tomato stake. Video replays. Weight ratings. Speed maps. Sectionals….all of these can provide an edge for early adopters, but over time they are gradually priced into the market so that value becomes much harder to find. If betting markets were so perfectly efficient, how do professional punters and large betting syndicates survive? 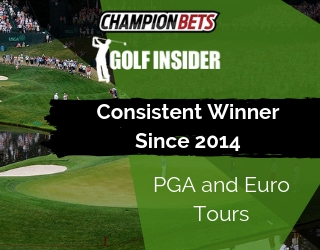 How do the team at Champion Bets have long-term winning records? There’s still value to be found across racing and sports betting markets. It’s just that it becomes a little bit harder each year, which makes the punting game a survival of the fittest. Every successful person (and punter) I know is a lifelong learner. Nobody claims to have created a golden goose. Instead they’re always looking to refine their approach and that inspiration can come from many different sources inside and outside of the betting industry. 8. Leverage is like chocolate cake. Just a little bit, please. Markets will always correct. And so will the betting gods. ‘Reversion to the mean’ is inevitable so don’t let it surprise you. You’ll never know exactly when variance will hit, but rest assured it is coming. Those quotes were borrowed by Jim from the late Bernard M. Baruch who was renowned as one of the greatest investors who ever lived. Have a plan for when your bank is heading in the wrong direction. And stick to it. 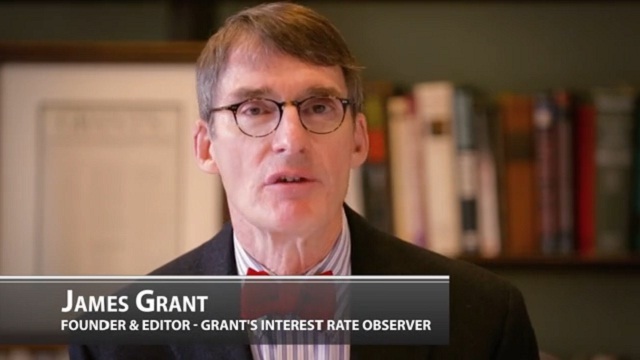 Jim Grant is the founder of Grant’s Interest Rate Observer and author of a number of books on the financial markets. 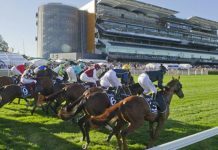 Experienced pro-punter Cameron O’Brien was on fire last week, with his Key Bets members cashing in on 12 winners for $3,500 profit. 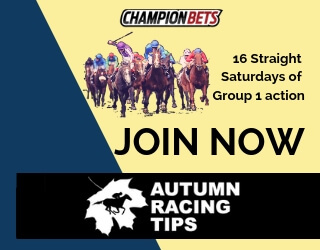 He covers race meetings all around the country, betting into meetings in Victoria, New South Wales, Queensland and Western Australia. With Spring now in full swing, make sure you don’t get left behind.